I’m not sure what it is lately, but I’ve had a number of people ask me about my writing ability. As odd as that sounds, it’s even more odd to attempt to answer a question posed as “how’s your grasp of the English language?” or, even simply “are you a good writer?” Well, I probably spend far too much time crafting well-thought out emails at the office, and I write purely for my own enjoyment almost every day. So, yes, I would hope I’m at least a decent writer. Hey readers, you would tell me if my writing is awful, right? It’s an interesting thing when people you’re just getting to know ask you about your relationship to things you strongly identify with. These are awfully deep thoughts for a Wednesday night, I must say. With that being said, it’s time for Five Things. This week, it’s very food-heavy, what can I say? I, uh, apparently ate some fabulous looking things and thought I would over-share with you all. Off we go! 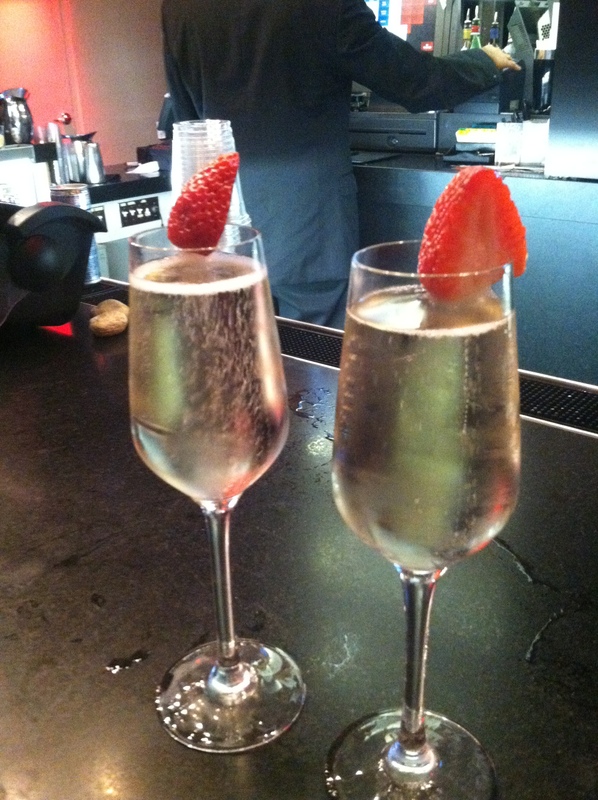 La Marca prosecco has become my absolute favorite. When I see it on a menu, I almost always order it. So, when my group of girls took over the rooftop bar W Hotel, I skipped the overpriced cocktails and went straight for a bottle of bubbly. They got bonus points for the lovely strawberries perched on top! 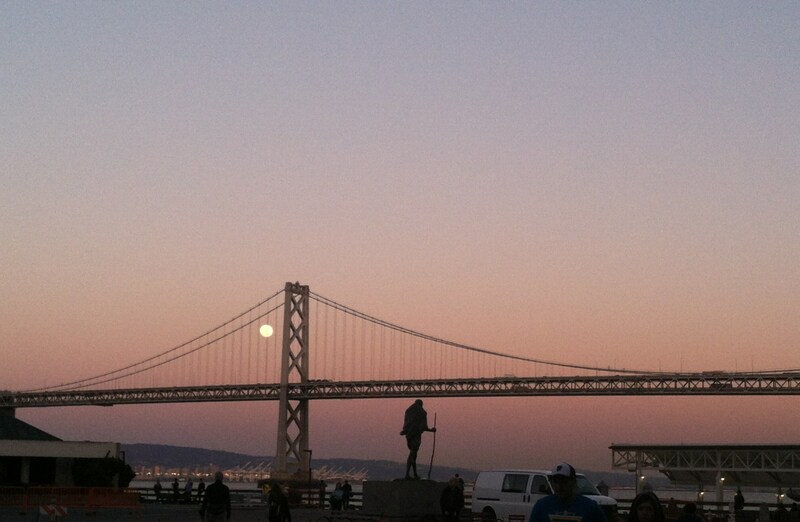 I find that photos never do the San Francisco skyline justice, but this was my view of the moon as I waited for my ferry this evening. It was a remarkably clear day, so I couldn’t help but take a picture. 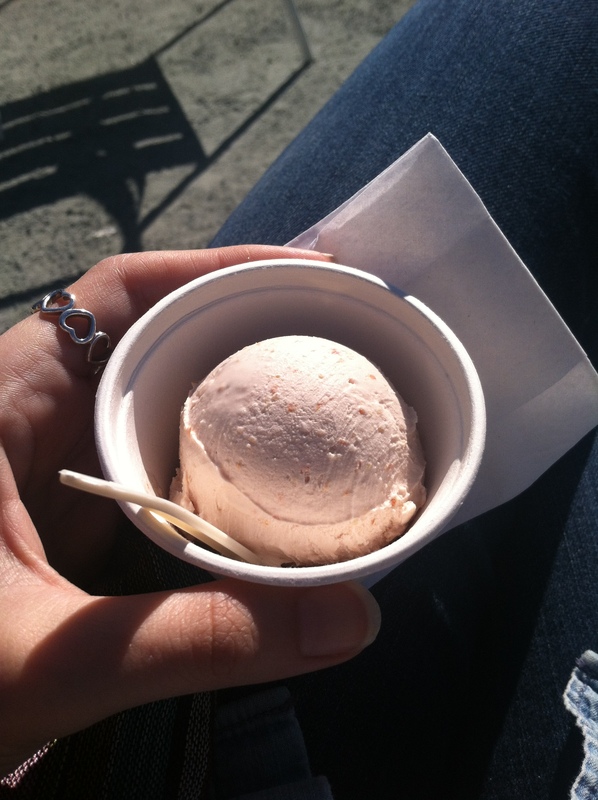 I treated myself to a little Smitten Ice Cream in Hayes Valley this afternoon. I had seen the crowds outside of this place, but never understood the hype. Pictured is their seasonal blood orange and pistachio cookie flavor, that’s made to order. That’s right, every time you order a scoop, they cook it up just for you with their crazy, nitrogen-laced ice cream making contraptions. 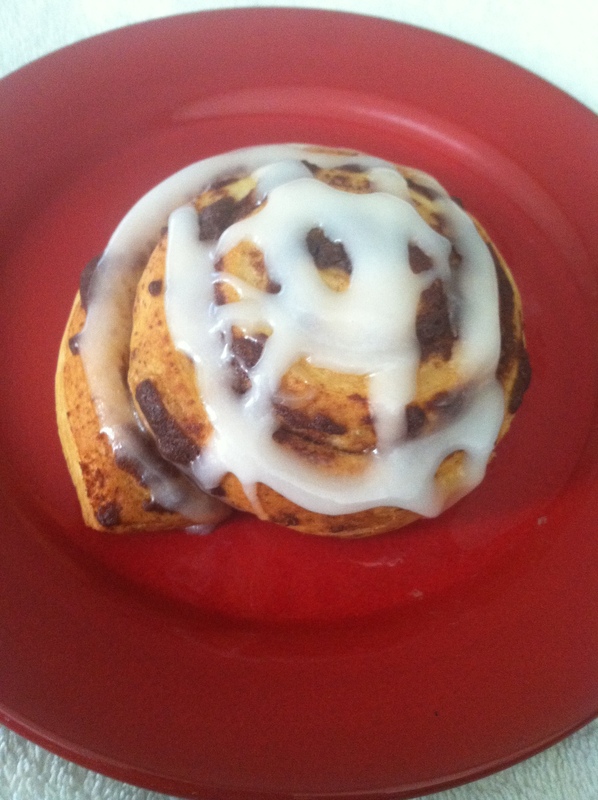 Against my better judgement, I made a whole batch of cinnamon rolls for myself this past lazy Sunday. No, they weren’t from scratch, but they were darn delicious, nevertheless. And, lastly, my cousin Lisa came back from visiting our family with a big bag of chocolates and wine straight from Austria. 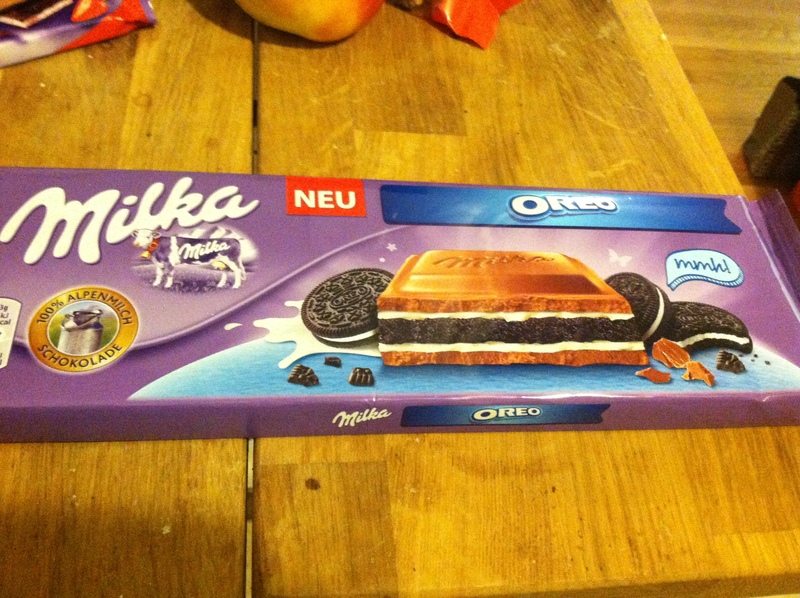 I’ve been eating Milka chocolates for a long time now, and never thought I would see the day when good, German chocolate partnered with Oreo. Two opposite ends of the dessert spectrum coming together to make something amazing.